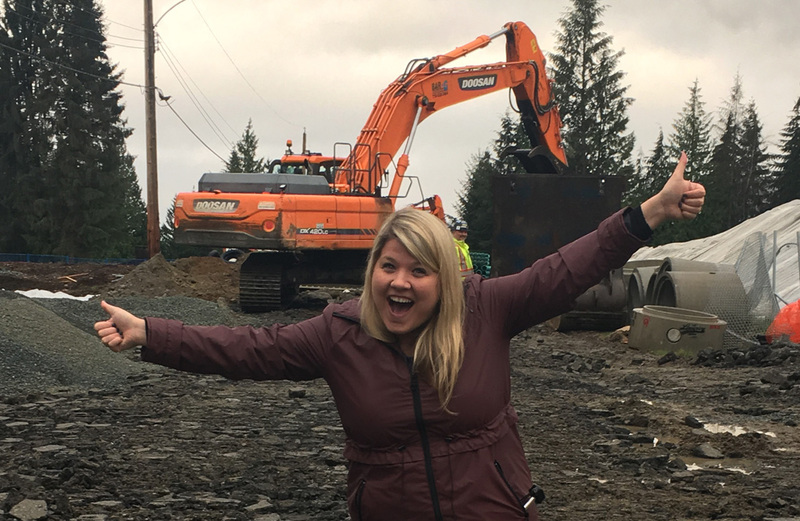 “After years of unacceptable delays from Christy Clark’s government, construction of Smiling Creek Elementary School is finally starting. “Families are understandably relieved that we will finally get a school in our community, and I want to thank all the parents who worked so hard and kept the pressure on this government to deliver on its promise for schools on Burke Mountain. “In 2002 Christy Clark was the education minister and she said that we would see schools on Burke Mountain before we saw the whites of children’s eyes. Here we are, fourteen years later and there are still no schools for families who live in this neighborhood to send their children to. Our children do not need another photo-op from Christy Clark, they need a commitment from her government to build safe schools in a timely manner and fully fund them.